I love going to Poundland and Poundworld to have a snoop for any makeup and beauty deals that I can find at a low price. Here are the amazing products I managed to find from my latest Poundland Poundworld Makeup Haul. Available now on amazon or Xtras. Available on Amazon and Tesco. Available at Boots, Amazon and Tesco. (RRP £3.99) Available at Boots and Superdrug. (RRP £4.49) Available at feelunique, Boots and Superdrug. (RRP £2.99) Available at Amazon, Superdrug and feelunique. (RRP £3.99) Available at Boots. I never thought in my little shopping spree I would have a saving of nearly £200! or that so many of the items that are in the Poundland and Poundworld stores are still available to purchase full price in the drugstores. 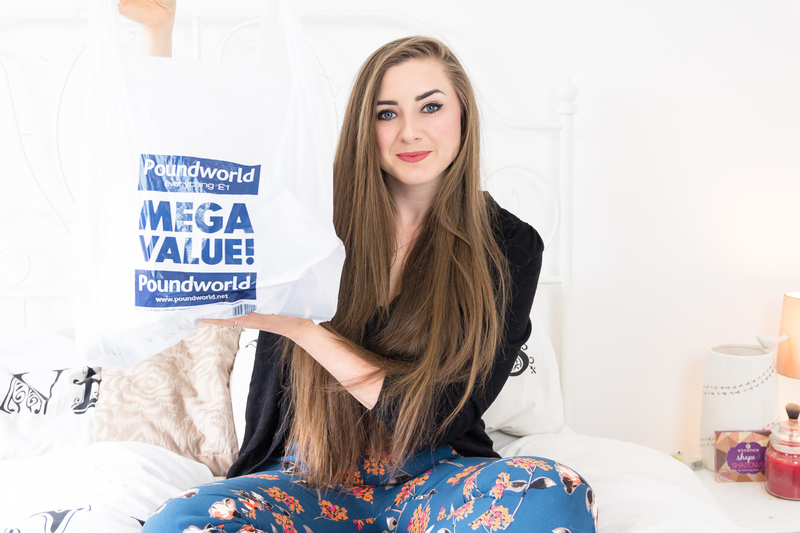 It takes a bit of time to rummage around and find the best bargains but this shows that a Poundland Poundworld makeup haul can definitely be worth it! 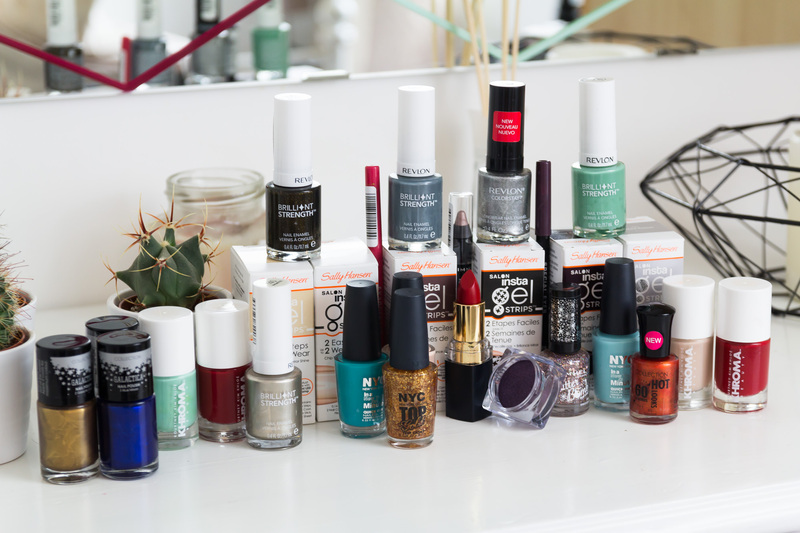 What has your best beauty find been in a Poundland, Poundworld or Thrift store? If you enjoyed my Poundland Poundworld makeup haul post then don’t miss out on my Bargain Beauty themed posts or my last, rather large Bargain Budget Beauty Makeup Haul.